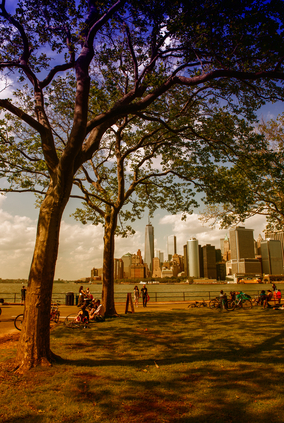 Governors Island | All Tickets Inc. Although small in size, the location of this island has assigned it a prominent place in the area’s history. In turn, it was occupied by Native American tribes, the Dutch, the British, and the Americans. 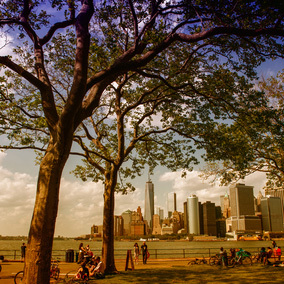 The name Governors Island evolved from the British declaration that the island would be for the “benefit of His Majesty’s Governors.” However, it wasn’t until 1784 that the island officially was so named. The island was to serve as the site of military functions until 1966 when the Coast Guard assumed control until 1996.